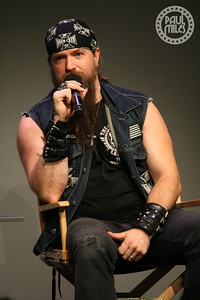 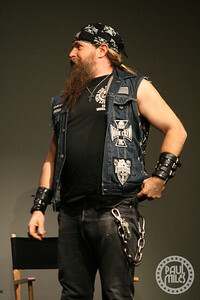 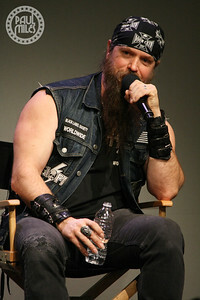 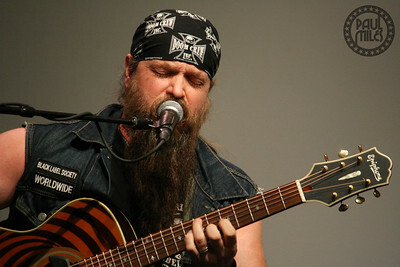 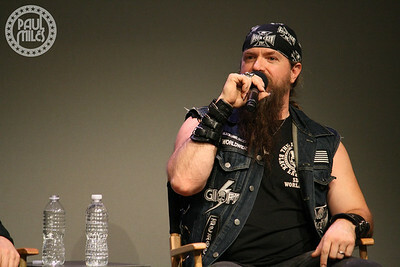 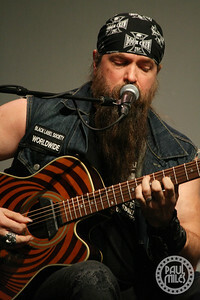 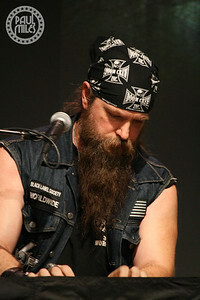 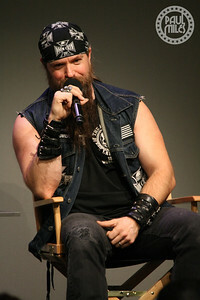 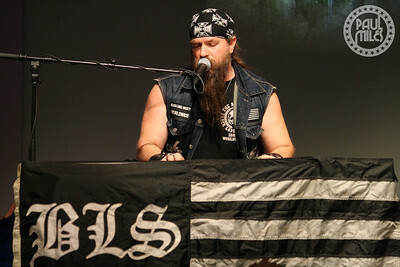 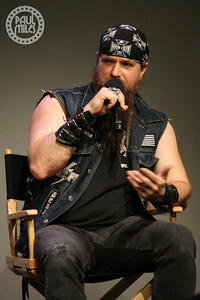 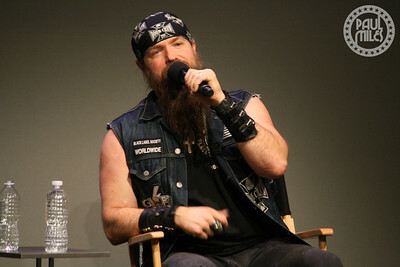 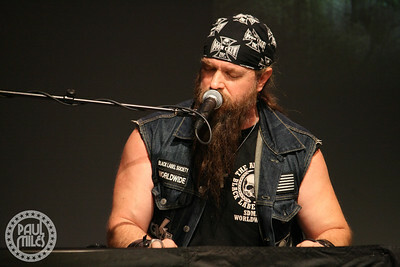 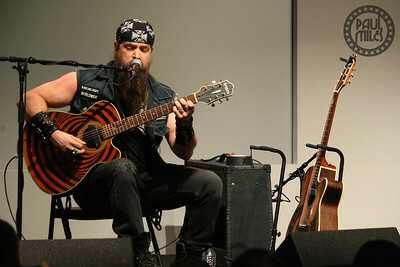 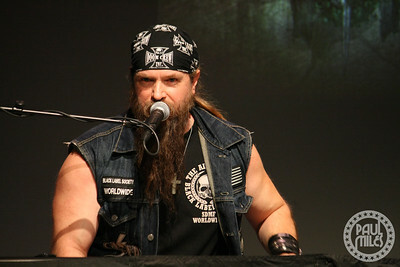 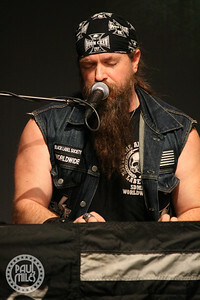 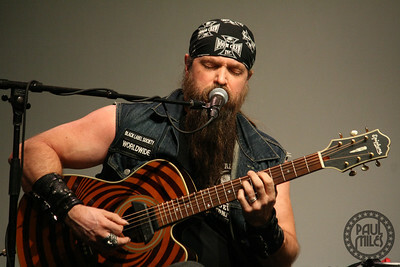 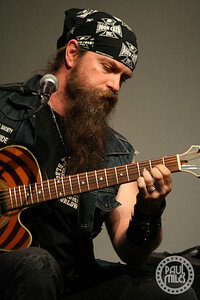 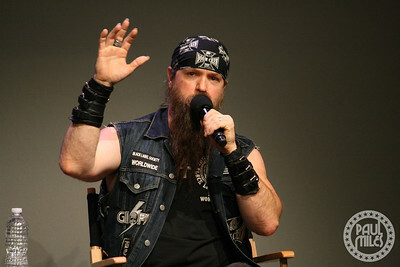 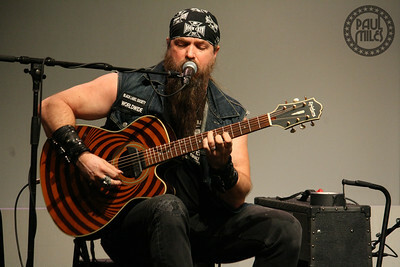 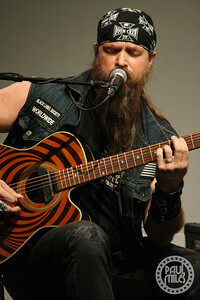 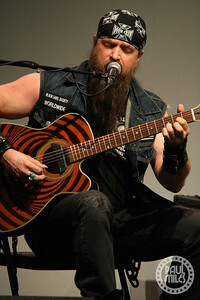 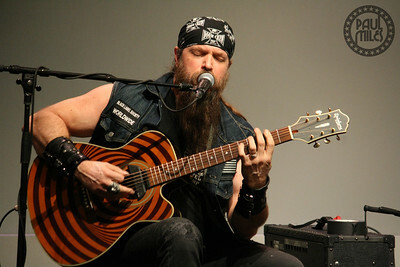 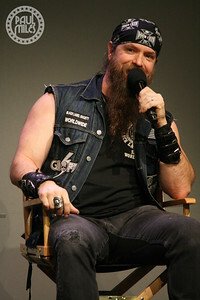 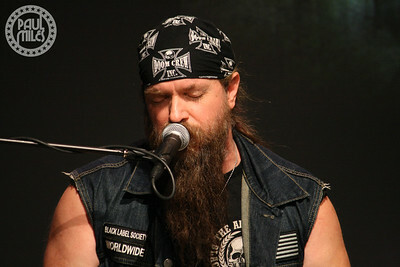 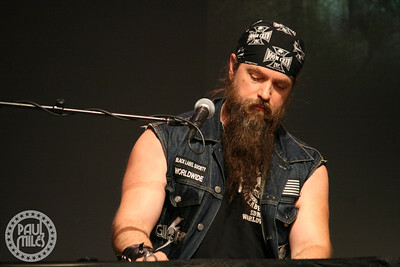 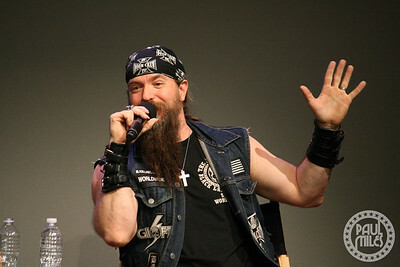 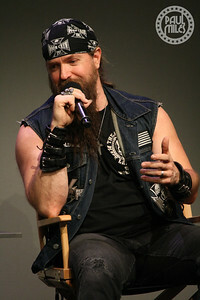 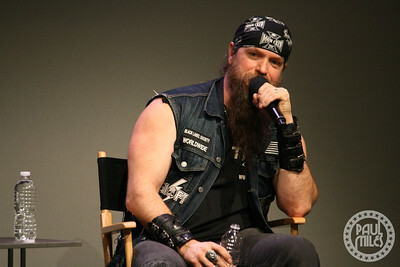 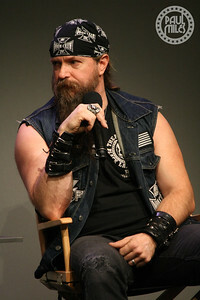 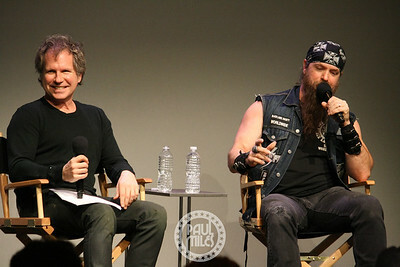 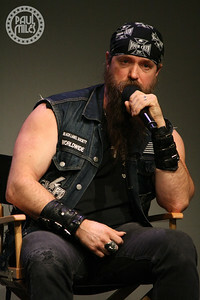 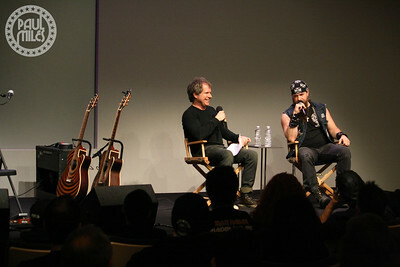 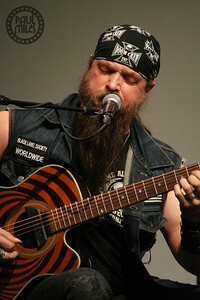 Guitar icon and rock legend of Ozzy Osbourne and Black Label Society fame, Zakk Wylde, held a promotional event at the Apple retail store in Manhattan's SoHo district on Friday 17 January 2014. 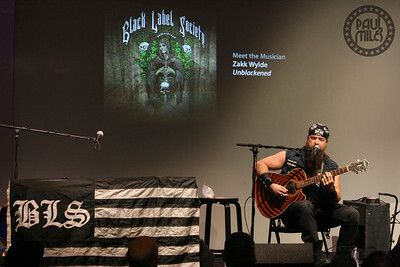 After participating in a conversation moderated by Guitar World editor Brad Tolinski, Zakk played a short set on his acoustic bullseye guitar and piano. 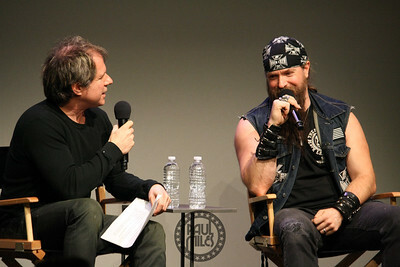 The event concluded a week-long media trip in New York City promoting the forthcoming Black Label Society album Catacombs of The Black Vatican.